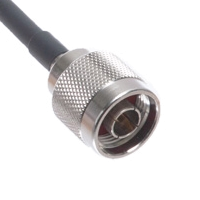 Reverse Polarity RP-TNC Male to N Male Low Loss RFID Antenna Cable. 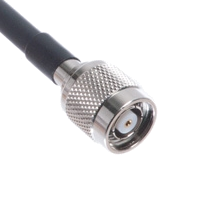 NOTE : Generally, these cables are used to connect RFID Readers directly to RFID Antennas. To extend an existing cable, please see the RFID Extension Cables section. Don't see what you are looking for? Want Right Angle Connectors?